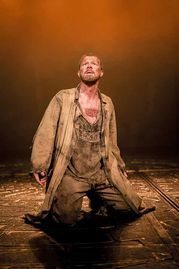 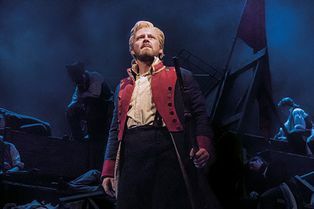 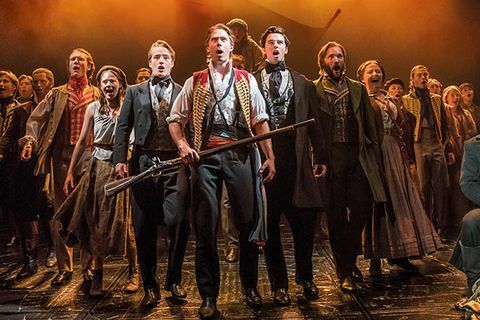 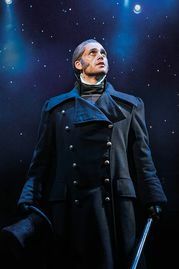 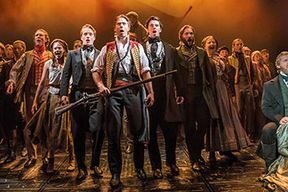 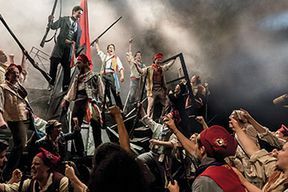 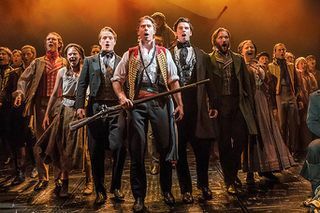 Featuring the songs “I Dreamed A Dream”, “Bring Him Home”, “One Day More” and “On My Own” – Les Misérables is ‘The Show of Shows’ (Newsweek). 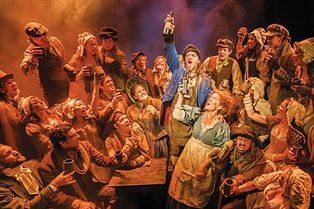 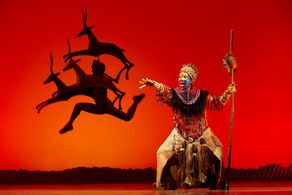 The Original Production will run until 13 July before the Queen’s Theatre closes for refurbishment. The All-Star Staged Concert will run at the Gielgud Theatre 10 August – 30 November. The Queen’s Theatre will reopen on 18 December with the acclaimed new production. You can book from 22-Apr-2019 to 04-Apr-2020. Seats on the side of the Upper Circle are classed as side view restricted. 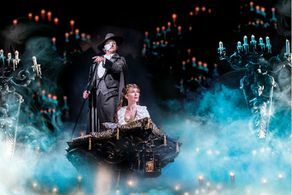 Seats from Row R back in the Stalls and Row H back in the Dress Circle may be restricted view due to the overhang and may not have a view of the top of the stage.